A scene from The Pacific Opera's 2015 production of Gondoliers Dream Getaway, performed at the Parramatta Riverside Theatre. The 2014 documentary From an Ace to a Puma was a social history of the Warren Rugby Club and featured an original song by country music singer Greg Storer. Gordon Bray narrates From an Ace to a Puma, the history of the Warren Rugby Club. The Kiandra Valley, where skiing in Australia began. Justin Fleming narrates. ​A commemorative documentary for alumni of St Ignatius' College Riverview. 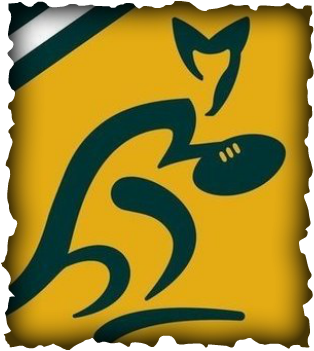 ​A commemorative documentary for the Lane Cove Rugby Union Football Club. ​Vintage Wallabies Saxon White and Ken Yanzs recall Rugby Union tours of the 1950s. ​Promo for the 2012 Sydney Fringe production of Frank Christie Frank Clarke!